FL Studio, for the 3rd year running, tops the music radar favorite DAW poll and all without a Mac version (yet). Click below to see the top 20 list. We don't advertise in the traditional online or print music industry press, so our success is powered by word-of-mouth, and so your support. 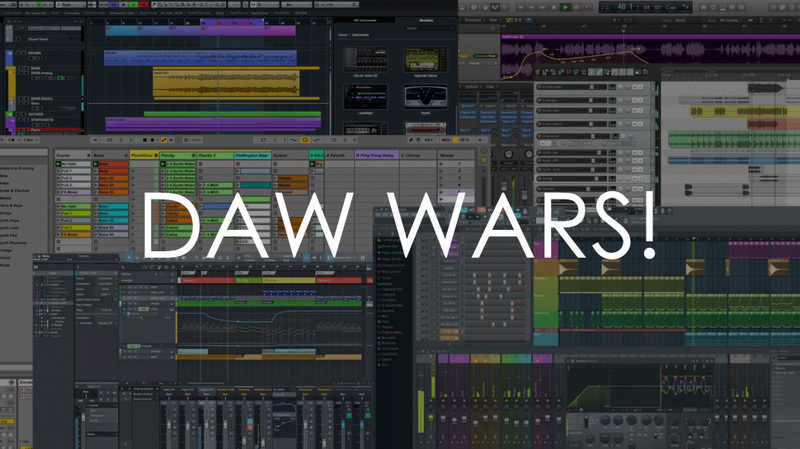 We are really excited and grateful to see the growing army of FL Studio producers. Thanks again!